Many people assume that to heat your home, you install a heater and that’s that. There are many different ways to make your home warmer though, and not all of them will cost you a lot of money. Draught excluders: simple, cheap and effective. 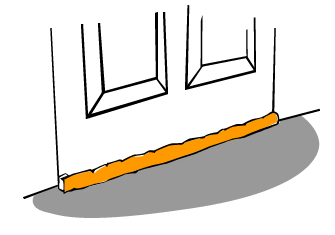 In the same way that an open door or window defeats the purpose of having a heater switched on, gaps under windows and doors create serious drafts (also known as infiltration). In fact, this is the most common problem when it comes to heating, but thankfully the solution’s cheap and easy. For just a few dollars you can buy a draught excluder, or you can even just place towels in front of the gap. For a more permanent solution, you should consider investing in some weather strips for your doors, or fill small gaps between walls and windows with caulk. Single glazed windows allow far more heat out than other types. Installing double glazed windows isn’t cheap, but can make a huge difference to your home’s heating efficiency. 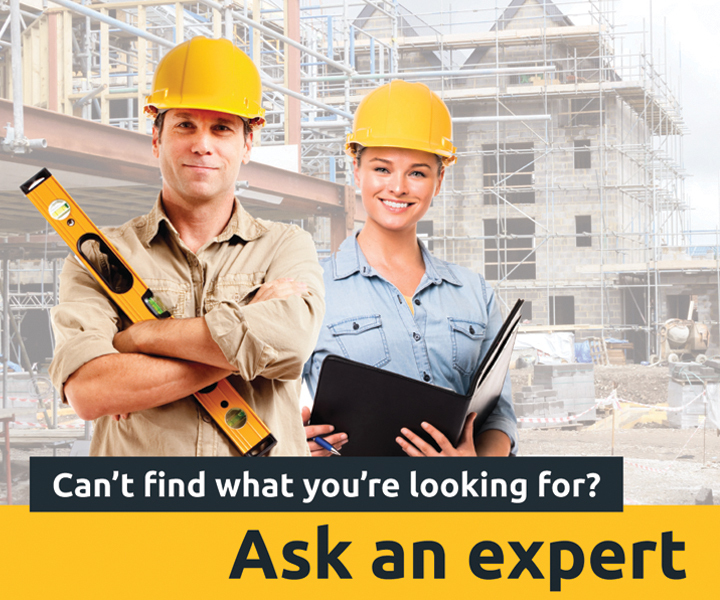 Proper insulation in roof and wall cavities helps your home retain heat. It essentially acts as a thermal buffer between the outside weather and the inside climate. During winter months, it traps heat in a property so you don’t have a lot of heat loss. Likewise, in summer months it stops too much heat from getting in. If you’re building a new home, try to avoid solid walls – this may be difficult in Western Australia where it is still a common practice. The better method of building walls involves creating a cavity behind the plasterboard so you can install insulation. It might sound obvious, but the most effective tips usually are. The cheapest and easiest way to prevent heat loss in your home is simply to close doors to unused rooms. This creates another barrier between a window and your heat source, and stops air from circulating further than you want it to. Curtains play two roles in warming a property. During the day, you should open them to allow as much warmth from the sun into your home as possible. At night, heavier curtains – particularly those with a thermal backing or multiple layers – should be closed to trap heat inside your home and prevent it from escaping through your windows. Other furnishings like rugs and carpet also help to trap heat. It may sound strange, but a ceiling fan can also be helpful in heating your home. Because heat rises, it tends to pool around the top of a ceiling. A ceiling fan set to low can actually help to disperse hot air throughout a room. These are just a few ways of heating you home or apartment without using a heater or reverse cycle air conditioner. If all else fails and you're still cold after trying the suggestions in this list, you can always just throw on another layer of clothes.